ZF plans to boost its engineering staff in China. SHANGHAI -- German supplier ZF Friedrichshafen AG plans to boost its engineering staff in China by 60 percent to support Chinese automakers' demand for ZF transmissions. The company's new engineering center is in the same complex as ZF's new China headquarters in Jiuting, a suburb of Shanghai. 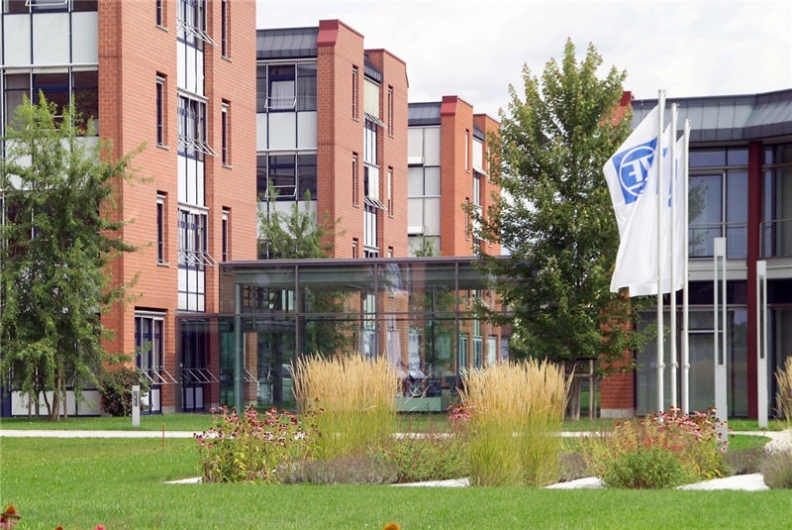 ZF plans to hire 20 additional engineers to support the current staff of 30. Rolf Gall, head of the new ZF engineering center, says four German expatriates help run the operation. The rest of the engineering staff is Chinese. But Gall is having trouble finding engineers. Previously, ZF products were designed in Germany with small tweaks in China to adapt them to local conditions. But now, Gall says ZF designs products specifically for China. As automakers and suppliers expand, the pool of available engineers is shrinking. Other suppliers such as TRW Automotive Inc. say competitors are enticing engineers with much higher salaries. ZF ranks No. 10 on the Automotive News Europe list of the top 100 global suppliers, with sales to automakers of $11.75 billion in 2009.